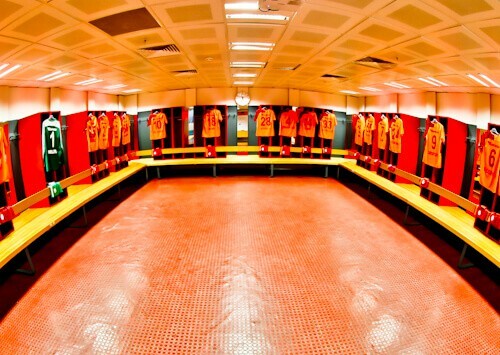 Galatasaray stadium tours are available from Tuesday to Sunday, several times throughout the day. To book yourself on a tour, visit the Galatasaray club shop opposite the Turk Telekom stadium. 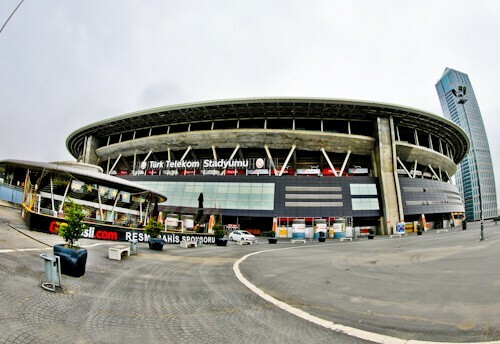 The Turk Telekom stadium is located on the European side of Istanbul. 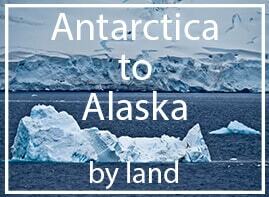 It’s easily accessible by the green M2 metro line. First of all you take it to Sanaya Mah, then change to Seyrantepe. Inside Seyrantepe station you must follow the exit signs for stadium, these will bring you out at Galatasaray stadium. In front of the stadium is the Galatasaray club shop, it’s in the club shop that you can buy your Galatasaray stadium tour ticket. 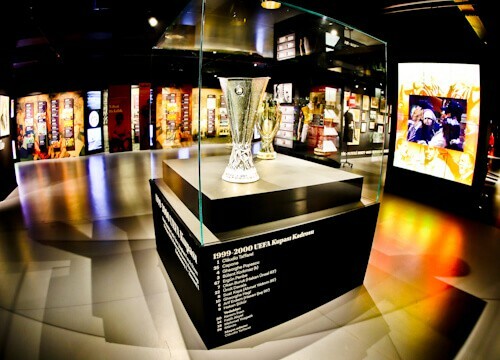 In addition to the stadium tour, a Galatasaray museum tour is included in the ticket price. When I visited the ticket price was around €4. 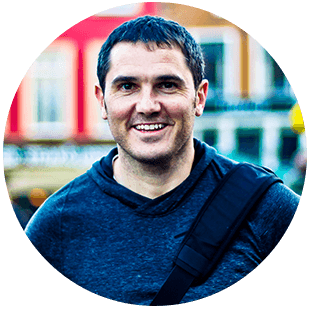 This is excellent value in comparison to some of the other stadium tours such as Benfica stadium and Saint James park stadium which cost nearly 4 times as much! Whilst you’re in the club shop it’s worth having a browse around. You can check the players names on the back of the shirts. Often famous footballers end their careers at Galatasaray. You may see famous names such as Didier Drogba as well as Wesley Sneijder. Be sure to visit the upstairs area of the club shop, this is the outlet section and you can find some good deals. To get from the club shop to the Galatasaray museum there is a minibus service. This ensures you arrive at the stadium the same way in which the players arrive in the team bus. In the same fashion the minibus has quite a plush interior, something even the Galatasaray players would be comfortable with! You will learn a lot about Galatasaray in the museum. It’s interesting to learn how the team nearly ceased to exist at the start of the 20th century due to the players being sent to war. Fortunately the Galatasaray recovered and became the most successful football team in Turkey. As well as studying the timeline, you can look at the huge amount of trophies. The most impressive being the UEFA cup as well as European Super cup. You’ll also see seats from the old stadium which have been kept as a memory, something they’ve also done at Anfield in Liverpool. In addition there is the famous Galatasaray flag which former manager Graeme Souness stuck in the center circle of rival Istanbul team Fenerbahce. The best part of the Galatasaray stadium tour is to see the stadium itself. Turk Telekom stadium has a capacity of over 52,ooo spectators. The capacity rises to around 70,000 for concerts. Famous acts to have played at the stadium are Madonna as well as Bon Jovi. 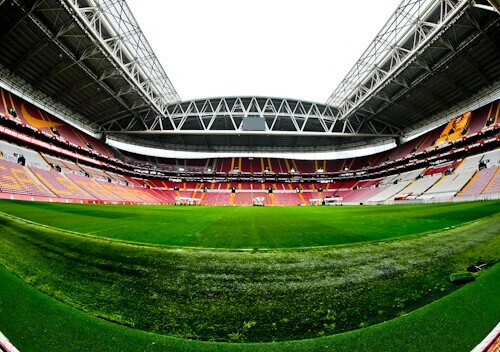 In addition to being the home stadium of Galatasaray, the Turkish national team often plays matches here. It’s a UEFA 4 star football stadium and as Galatasaray are regular participants in the Champions League, many top European teams have played here including Real Madrid and Manchester United. Furthermore, the Turkish national team have hosted Germany here, unfortunately they lost 1-3. 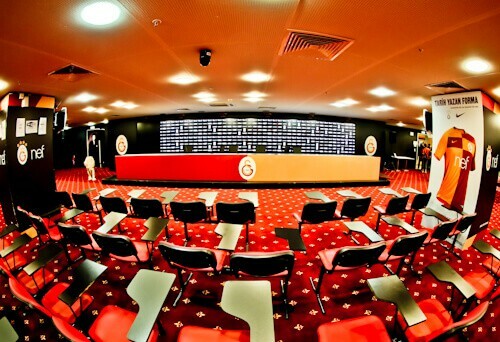 One of the best photo opportunities on the Galatasaray stadium tour is in the media / press room. This is where famous signings such as Didier Drogba and Wesley Sneijder were announced. Equally important, the manager gives his press conferences here, both for Champions League as well as the Turkish super league. You may sit up where the managers sit and take your photo. It’s worth noting that both Sir Alex Ferguson and Jose Mourinho have given press conferences here. If you have a favorite Galatasaray player, you may sit at his locker and take your photo. The order in which you see the shirts set out is the actual order the manager sets up the changing room. 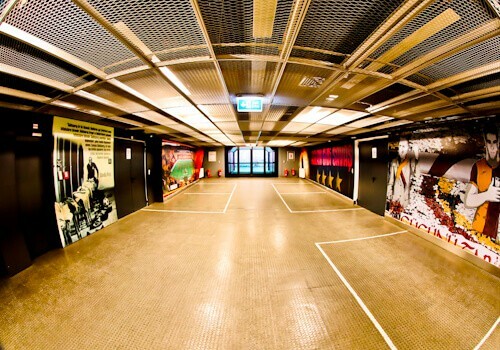 In addition to visiting the home dressing room, you’ll visit the players warm up area, cold bath area and showers area. You do not visit the away teams changing rooms and I’m told they are not as plush as the home teams! In effect, the changing rooms are another advantage to playing at home. When you leave the changing rooms you’ll enter the players tunnel. This is the part you’ll see on TV when the players are waiting to come onto the pitch. It’s worth checking out the Galatasaray artwork on the walls. Again this is reminding the opposition where they are and who they are playing, consequently intimidating the opposition! As you walk out of the players tunnel, you’ll see the dugouts on either side. 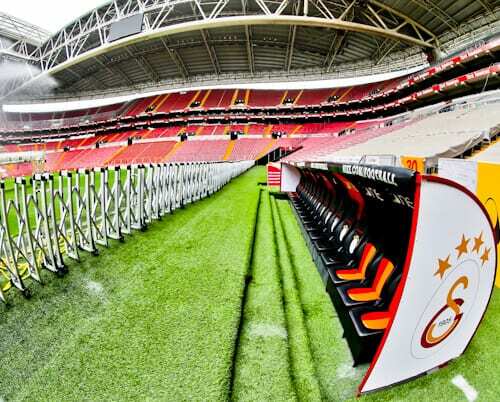 The dugout on your left as you walk out is the Galatasaray dugout. Both are the same but if you’re a Galatasaray fan you’ll want to be taking your photos on the correct side! As well as photographing the dugouts, the entrance to the players tunnel is a good place to take a photo. On the Galatasaray stadium tour, the best view you get of the stadium is from the VIP area. In addition to being able to sit in the VIP seats, the president’s suite is open and you’re encouraged to take a look inside. 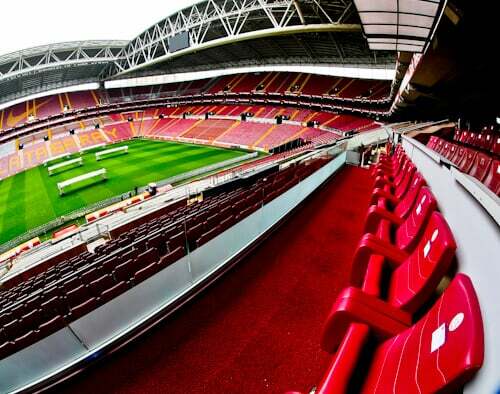 The perfect stadium photo can be taken from this vantage point with the GALATASARAY letters in the background. When you started the Galatasaray stadium tour, you were driven into the stadium in a plush minibus. When you leave you walk behind the goalmouth and get to view the stadium as the goalkeeper does. In addition you will view the stadium from couple more vantage points including the corner flags. When you exit the stadium you’ll be back at the club shop. If you saw something you liked, or would like a souvenir, now is the time to buy it. The Turk Telekom arena is located at Seyrantepe on the green M2 metro line. You must take the green M2 line to Sanaya Mah and change for Seyrantepe. Once you arrive at Seyrantepe station, follow the exit signs for stadium (stadyumu). If you’re already on the European side then you should easily be able to reach the green M2 line. From the Asian side of Istanbul you can take the Marmaray metro line over and change to the green M2 line. 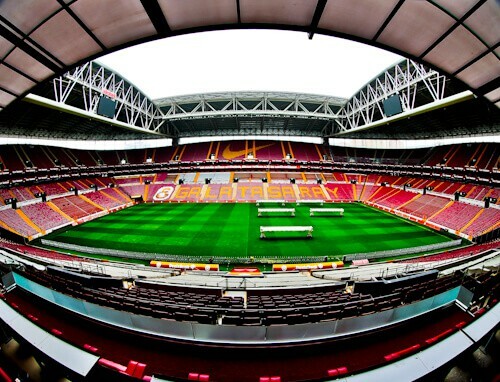 Enjoy your Galatasaray stadium tour, for the latest information, visit the Galatasaray website. Check out the Fenerbahce match day experience and the Besiktas stadium tour. Wow, I never thought of taking a stadium tour in Turkey. It’s amazing how advanced the stadium is. Definitely a must see in Istanbul! 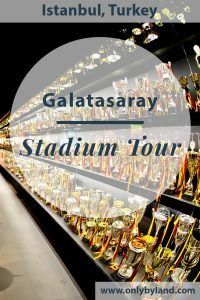 I highly recommend the Galatasaray stadium tour, it’s excellent value!